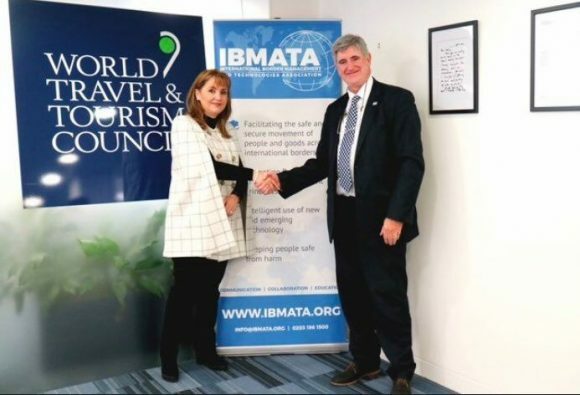 The World Travel & Tourism Council (WTTC) and the International Border Management & Technologies Association (IBMATA) on Tuesday announced a partnership to promote safe, secure and seamless travel across international borders making best use of new and emerging technology, while enhancing border security. 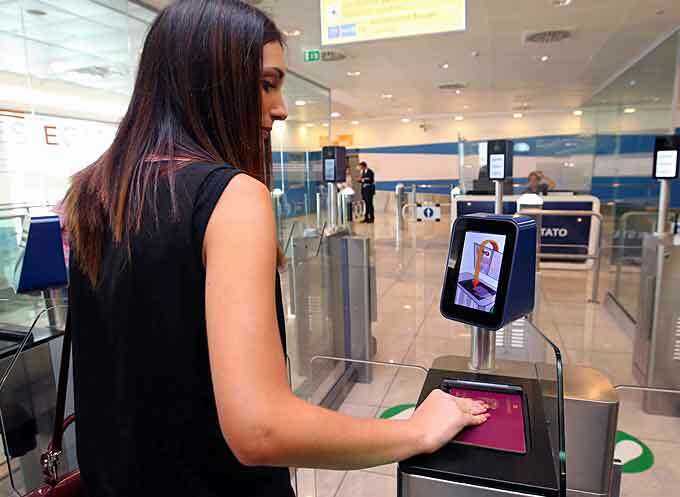 “We have a responsibility to prepare for the future by transforming the traveller experience while increasing security by working together and with governments,” Gloria Guevara, President & CEO, WTTC said. IBMATA is a global non-profit organisation promoting communication and collaboration between border agencies and technology providers worldwide. “Our relationship with IBMATA will help to promote the concept of safe and secure travel across international borders and improved passenger experience,” Guevara added. 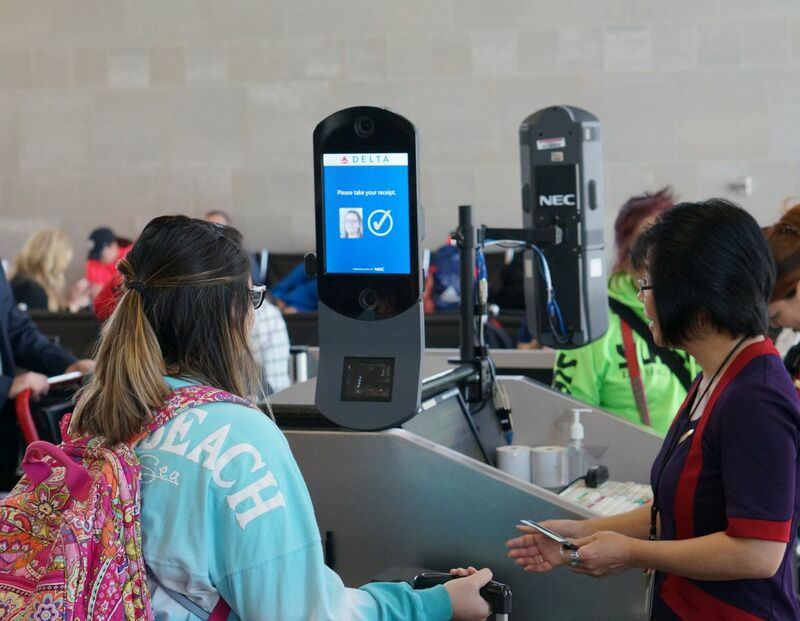 The partnership falls in line with WTTC’s Seamless Traveller Journey program, which envisages a future where the traveler won’t need to provide the same information or passport multiple times. Instead, their experience will be seamless, faster and more enjoyable throughout their entire journey. According to the WTTC, biometrics will work at every touchpoint of the journey to make traveling easier for the passenger while providing border services with greater security.